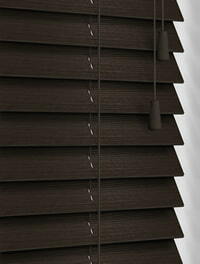 We received our blinds one week after ordering, they are of a very high quality and look beautiful at the windows. When I made enquiries about delivery the lady was very pleasant and helpful she rang me the day before delivery and I also got an email. 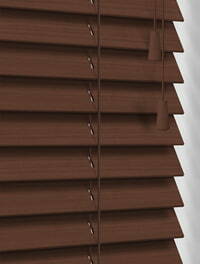 I would recommend English Blinds. I ordered my roller blind a few months ago but have only just fitted it. It is a perfect fit and looks the business! Thought the service given, from receiving samples to delivery, was excellent. The order procedure was very easy. 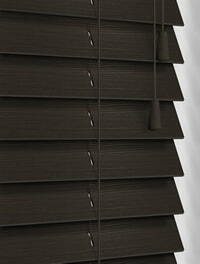 I ordered 2 types of blinds and found the delivery process and installation went smoothly. Very happy with purchase and service. I was satisfied throughout and yes I would recommend. 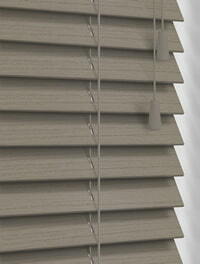 Lovely blind, sample arrived quickly and once ordered blind arrived on time. Good quality, perfect fit, finished new kitchen perfectly. A good service and product. The instructions were clear to follow and made the whole process of fitting them super easy.